← July’s fitness challenge pack sales are almost over! 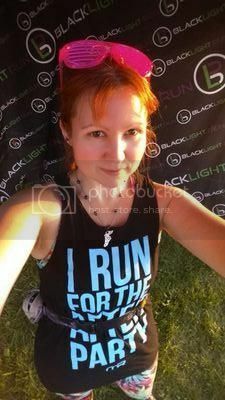 Posted on July 24, 2014, in Body Beast, Diet, Fitness, Health and tagged Body Beast, eating healthy, exercise, fitness, fitness challenge, fitness coaching, fitness goals, great deals, Shakeology, workouts. Bookmark the permalink. 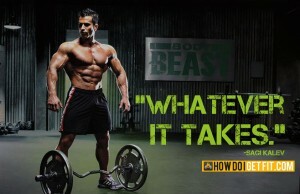 838Leave a Commenthttp%3A%2F%2Fwww.teaaddictedgeek.com%2F%3Fp%3D838HUGE+sale+on+all+Body+Beast+products+and+workouts%212014-07-24+21%3A09%3A32Andrea+Bermanhttp%3A%2F%2Fwww.teaaddictedgeek.com%2F%3Fp%3D838.